Not all lawsuits involving celebrities are between celebs and non-celebs. Sometimes, once in a blue moon, one celebrity will sue another one – and that's what happened after Stephen Baldwin was allegedly ripped off by Kevin Costner and his business associates. But, unfortunately for Baldwin, he lost the case, and so Baldwin has to go without the $17 million in damages he was seeking from Costner. The lawsuit stems from a transaction back in 2010, when Kevin Costner made a very lucrative deal with BP after the Deepwater Horizon spill. BP contracted Costner's company Ocean Therapy Solutions to help with the very difficult and costly repairs following the explosion. Unfortunately for Baldwin, an early investor in Costner's company, he sold his shares in the enterprise before this deal was made, and thus was out quite a bit of money in the meantime. Baldwin accused Costner of willfully holding the details of the deal out on him, and that he was rightfully owed $17 million to make up the difference between the $500,000 he received for his share of the company and the amount he would have made if he had known the deal was about to go through. 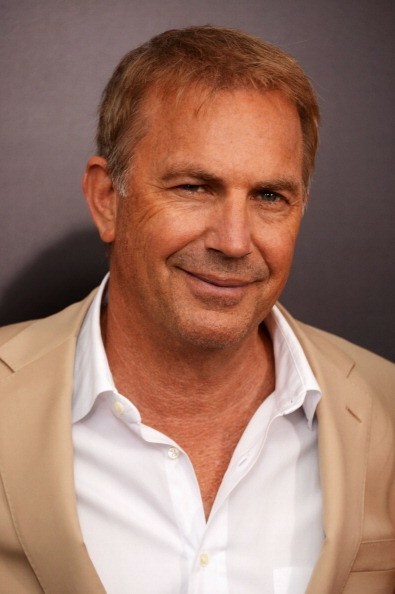 As to why Costner went to court over the dispute rather than settling, he had a simple explanation: "my name means more to me than money and that's why we didn't settle." So, Baldwin gets nothing, and Costner's name is clear. This is what's known in the legal system as a "lose-win" situation for both parties. "We thought we proved rather convincingly that these two guys, Mr. Costner and Mr. Smith, defrauded us. The jury saw it a different way but we respect the jury's verdict. The bigger celebrity won." It'll no doubt be a deep-pocketed buyer who scoops up this A-lister's beautiful beachfront property. Surfs up, dude! A Kevin Costner Pedigree Home Lists for $5.5 Million, Almost A Steal! Kevin Costner's old home will pamper its next owner with every Mediterranean comfort and style – except the actual sea, of course.